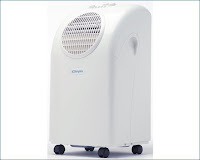 With summer coming fast, I'm onto eBay to look for a portable air conditioner. A no-frills portable airconditioner will set you back at least $150. If you opt for the reverse-cycle one, that's usually around $250 or more. 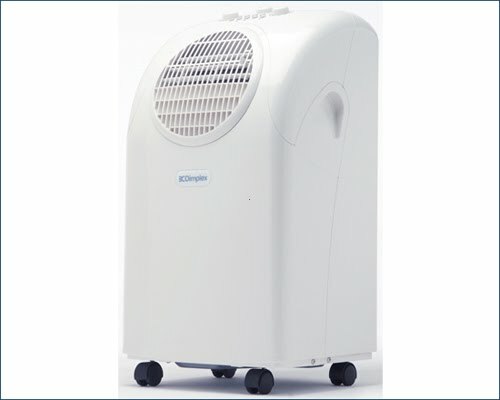 So I find a portable a/c for sale. A closer look at the description says it's a Dimplex DAC-12004RC, which tells me it's actually reverse-cycle. No wonder there's relatively little interest from the bidding public. The item location being in Horseley also helps. minutes to go before the auction ends, we're still in Westfield. I took out my E75 and went to the mobile eBay site. No HSDPA, only 3G. Started putting in higher and higher bids until I got the winning bid. To prevent a last-minute upset, I upped my max bid some more. Must've put in the wrong number because I ended up bidding $13,500. With only a few seconds to go, it's panic time! It's a good thing 3G is quite slow, so I was able to stop the transaction. Ended up winning the RC portable aircon at $113. Add in a $5 Paypal voucher for not using my 99c free listings last weekend, and I'm a happy camper. If I were you, I'd prefer the Split System one for it is reliable. Me, I tested it myself and it performs really great.